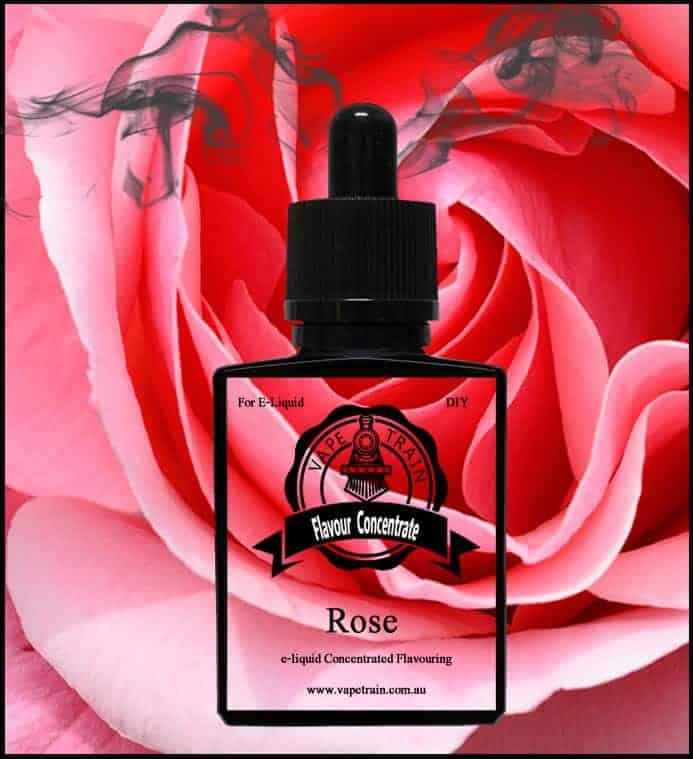 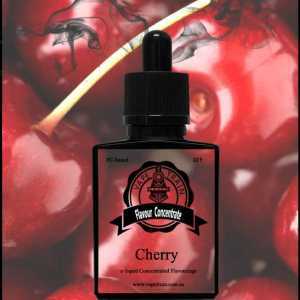 Vape Train’s Rose Flavoured DIY Concentrate for e-liquid making, is a beautiful sweet floral rose flavour that fits perfectly into many e-liquid recipes. 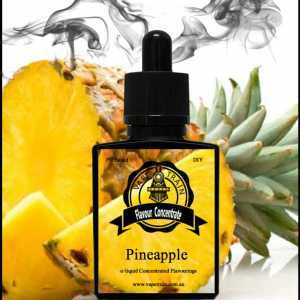 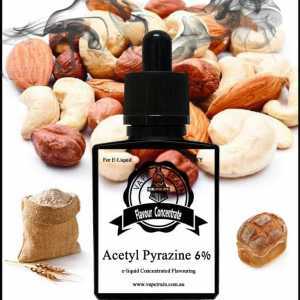 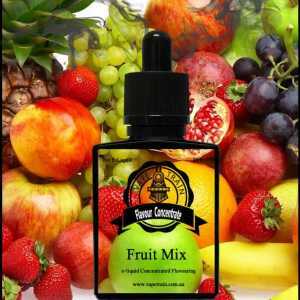 This flavour pairs well with fruits such as plum, passion fruit, orange, mango, grape, apricot and strawberries. Rose also works well with candy style recipes and also some tobacco blends. 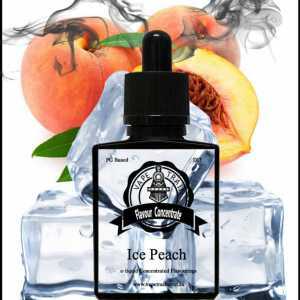 This is definitely a must have flavour if you’re enjoying the unique taste of florals.